Find My Model Number or Product Number? 1. Use one of the following methods to search for HP Support Assistant. Windows 8 & 10: Press the Windows + Q keys, and then type HP in the search field and select HP Support Assistant from the search results list. Windows 7: Click Start, and then type HP in the search field and select HP Support Assistant from the search results list. 2. Find the product number displayed on the bottom edge of the window. You can find the product number on a label located on the outside of the notebook. 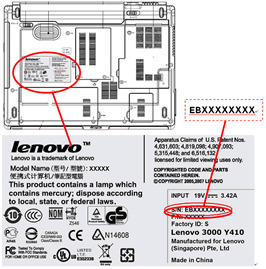 On some computers, the label is inside the main battery compartment, and you must remove the battery to read the label. 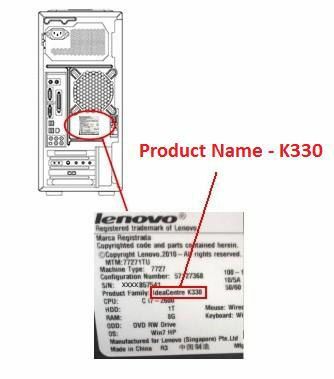 When you have found the product identification label, find the product number shown next to Product or Product #. 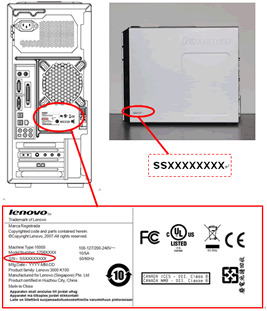 The following table shows the location of typical product information labels on the notebook or in the battery compartment. Your product label may be in a slightly different location. 1. Product Name: The Product Name, which will also typically be on the front of your notebook, is not the correct information for either the Series or the Model, it is usually a brand name for an entire set of series and models. 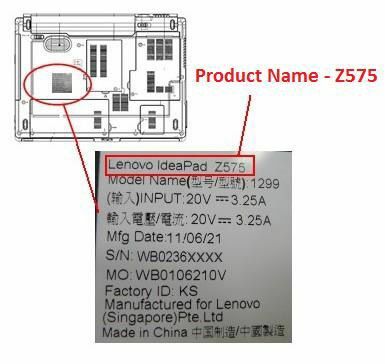 This information should NOT be used to find the correct parts for your laptop. 3. Product: This number provides specific information about the product’s hardware components. The part number helps a service technician to determine what components and parts are needed. 5. Model: This is the correct identifier for your laptop model. Please disregard the #ABA at the end of the model name. For assistance locating your model number, please call us at 1300 134 324 or use our contact us form. The product name is printed on the label at the bottom of your machine. The serial number is printed on the label at the bottom of your machine. The product name, machine type model, model name and serial number can be found on configuration label on packing box. 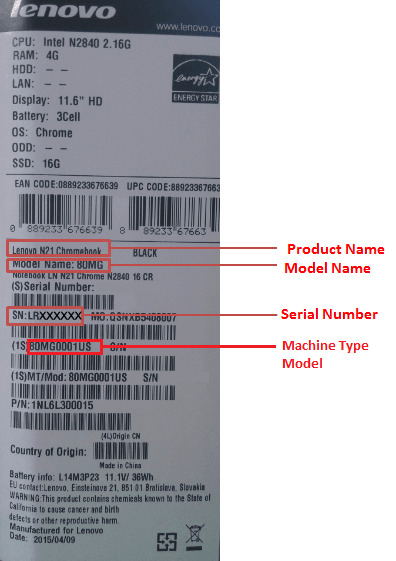 The product name, machine type model, model name and serial number can be found on rating label on the back cover. The product name is printed on the label at the rear chassis of your machine. The serial number is printed on the label at the rear chassis of your machine. 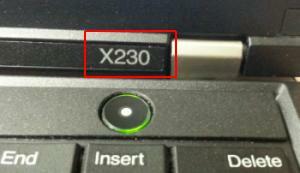 This label is located on the bottom of your Toshiba Laptop, and should contain both the series and the model numbers, as shown. Lexmark printer model can typically be found in one of three locations. Top bezel or perimeter of the LCD.